In a recent interview, BlackBerry CEO John Chen, confirmed that the smartphone maker would look to introduce two mid-range smartphones in 2016. 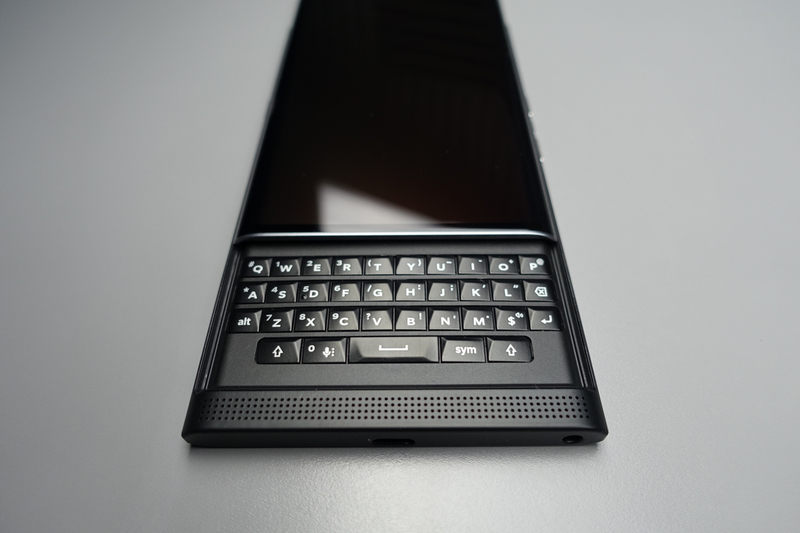 Previously, if BlackBerry would focus on high-end or mid-range smartphones in 2016 was unclear, but Chen states that the Priv was simply priced too high for enterprise customers. “A lot of enterprise customers have said to us, ‘I want to buy your phone but $700 is a little too steep for me. I’m more interested in a $400 device’,” Chen told The National. With that being said, a focus on getting prices between $300-$400 could likely be what’s to come. According to Chen, one smartphone will feature a full touchscreen experience, while the other will feature a physical keyboard. At this time, Chen has not provided any further details, such as timeline for launch or actual pricing considerations. The BlackBerry Priv launched with a price of $720 in the US, which is certainly a high-end flagship price. However, while the Priv was BlackBerry’s flagship, it did not compete alongside other Android flagship devices in terms of features. While the company’s focus on Android security was noted, there was not enough to draw in the amount of customers BlackBerry was hoping to see. If BlackBerry releases a $350 Android smartphone, much like the Priv in design, would you be more interested?